We’re thrilled to include in-home washer and dryer in all of our Santa Clara apartments. In addition to this great feature, our locations are filled to the brim with incredible luxuries, such as a gated community, resort style hot tubs and pools, and access to the legendary Guadalupe trail. If all this sounds too good to be true, rest assured that it really is that good! 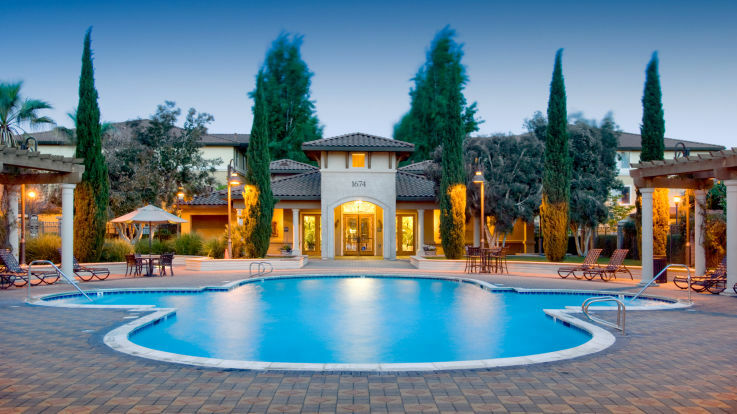 Check out our incredible Santa Clara apartments with washer and dryer online!